The annual Pepperdine Law Review (PLR) Symposium will be hosted at the Pepperdine University School of Law in Malibu on Friday, April 1, from 9 AM to 4 PM. This year’s theme, “The United States Vice Presidency: In History, Practice, and the Future,” will involve a distinguished panel of renowned practitioners, academics, and a public official that will explore the unique history and purpose of the vice presidency, and its future as an important instrument for government reform. 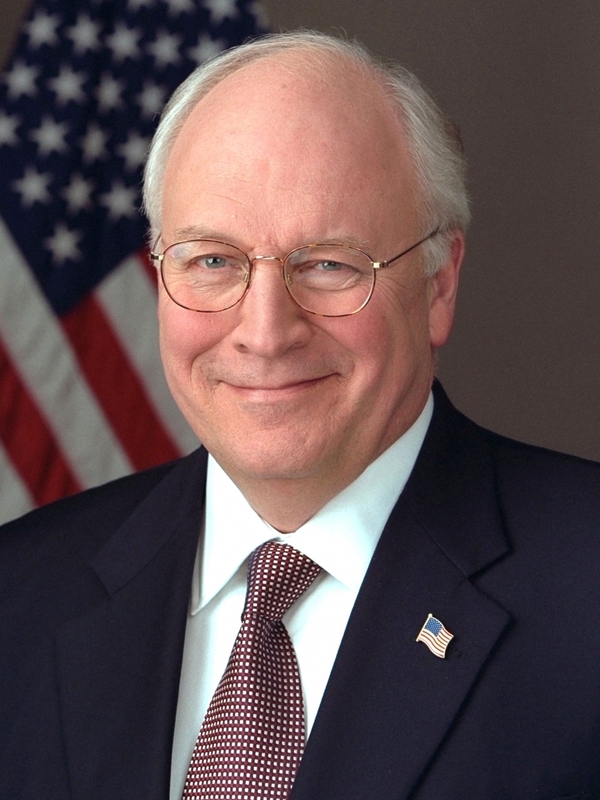 The Honorable Richard Cheney, 46th vice president of the United States, will also join the discussion of these issues, as well as other experiences from his time as vice president. “The vice president today is considered the deputy president, and recent vice presidents have sometimes even eclipsed the president they were serving; yet, the vice presidential office in the Constitution has only one original and narrow duty in the legislative branch as president of the Senate,” said Douglas W. Kmiec, Pepperdine University professor of constitutional law and Caruso Family chair in constitutional law. Founded in 1972, PLR is a scholarly law journal published by second- and third-year School of Law students. In its 40 years of existence, PLR has been a resource for practitioners, law professors, and judges, and has been cited several times by the Supreme Court. This symposium is approved for Minimum Continuing Legal Education (MCLE) credit by the State Bar of California for 5.5 credit hours. Ticket prices range between $10 and $50, and are required to attend. For additional information about the symposium, and to purchase tickets, visit the School of Law page on the Eventbrite website.